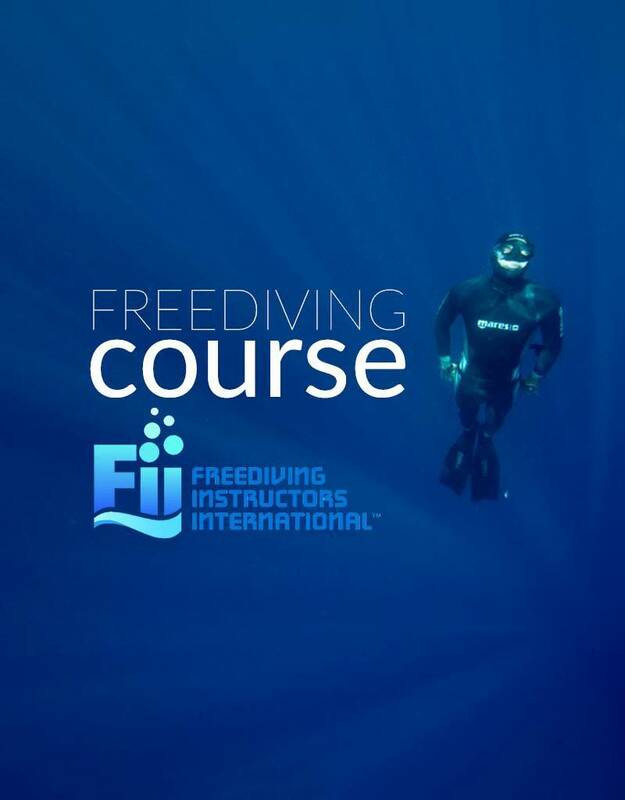 Master the fundamental freediving techniques to safely and effectively freedive! Master the fundamental freediving techniques to safely and effectively freedive up to 66ft and complete breath-holds up to 3 minutes. Price for the course is $304: includes class, book, pool session. weight belt & weights, a wetsuit. 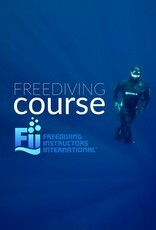 Get your freediving equipment at Force-E and get a student discount!